I love creating and using Excel spreadsheets. They’re handy for business and personal use – and they give you a chance to be creative. Here are some of the most useful features for everyday use. If you only use one formula, this is the most helpful. It will add up figures in consecutive cells. Place your curser in the cell that you want the total to go in. Click: Autosum up the top (top right-hand corner of Home tab). Excel will guess what figures you want added. Use SHIFT + ARROW KEYS to change the cells from those that Excel has selected if necessary. Highlight the cells you want added up. Excel will place the total in the last cell you have highlighted. Especially handy for headings that you want centered over a table. Highlight the cells you want merged. Click: MERGE & CENTRE button up the top. This will copy a formula along in consecutive cells, and save you having to re-type formulas in every cell. Type the formula in the first cell you need it. Hover over the corner of the cell until you see the fill handle symbol +. Click and drag across the cells you want the formula in. If you see this in a cell it means that your column isn’t wide enough. Go up to the alphabet row and hover over the line to the right of the relevant column letter. Double-click to widen to the exact width needed to fit your data in. 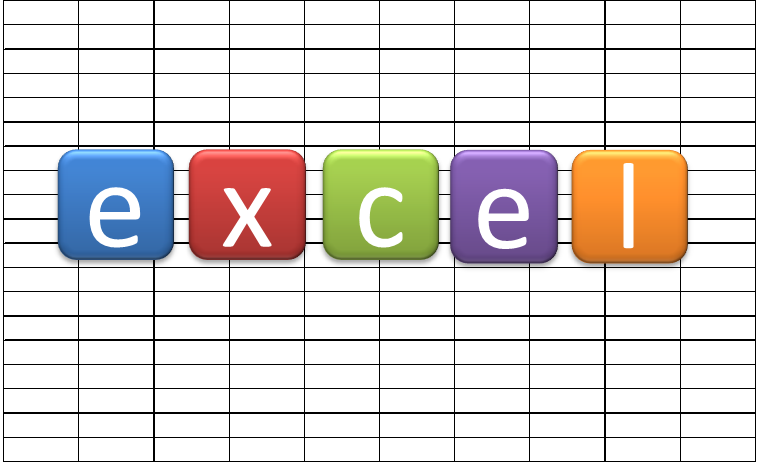 What are your favourite Excel features?